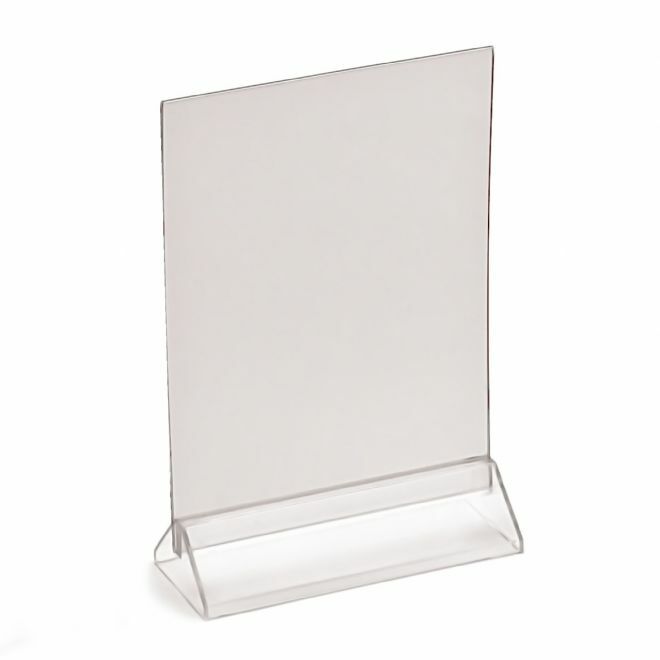 This two part single sheet display consists of an injection moulded base and removable PVC cover. 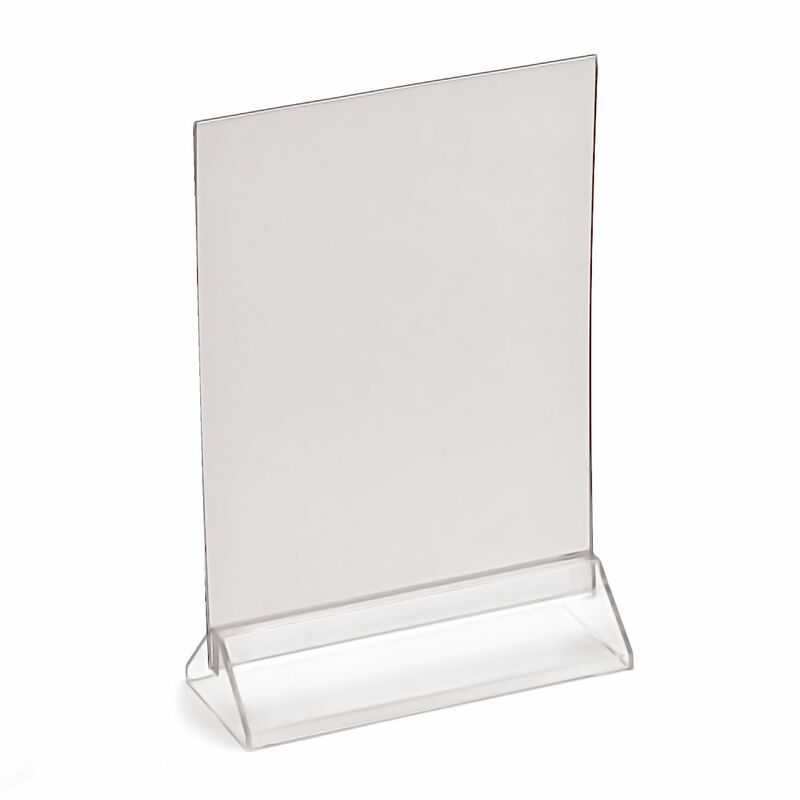 Perfect for menus, price lists and customer information. 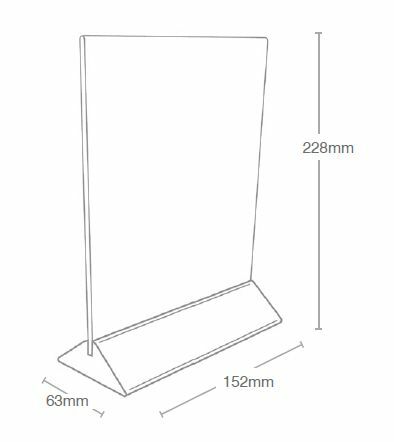 To hold: 210 x 148mm sheet.